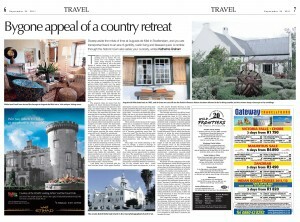 and this time we were featured in the Sunday Star Weekend edition. The publication is very widely read and what great spread of information as well as pictures. 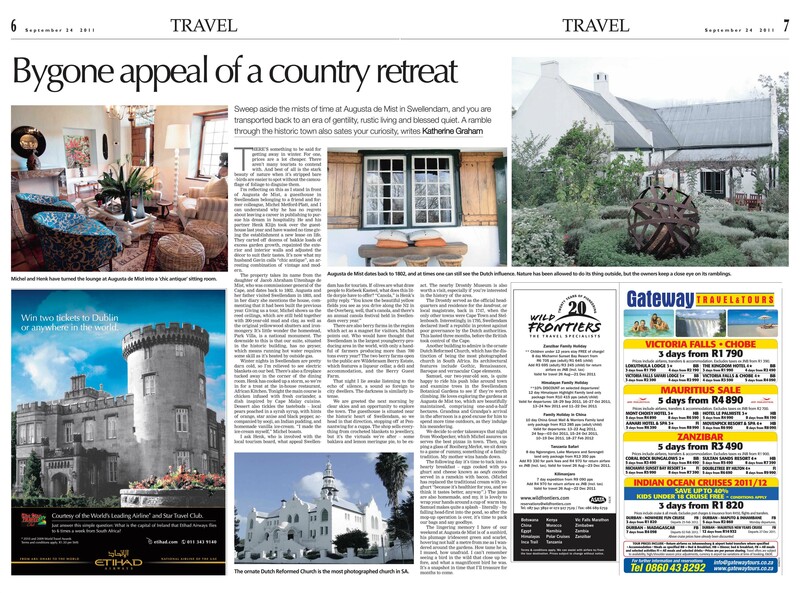 It’s also great to see that Swellendam is featured quite prominently as part of the article. We believe that Swellendam is a destination par excellence and a gem waiting to be discovered by hungry weekenders and curious travelers alike.